Listen To Your Gut...You'll Be Glad You Did. Did you know your gut is home to 70% of your immune system? It's also home to trillions of bacteria. And stress, diet, antibiotics and just growing older can throw them out of balance. 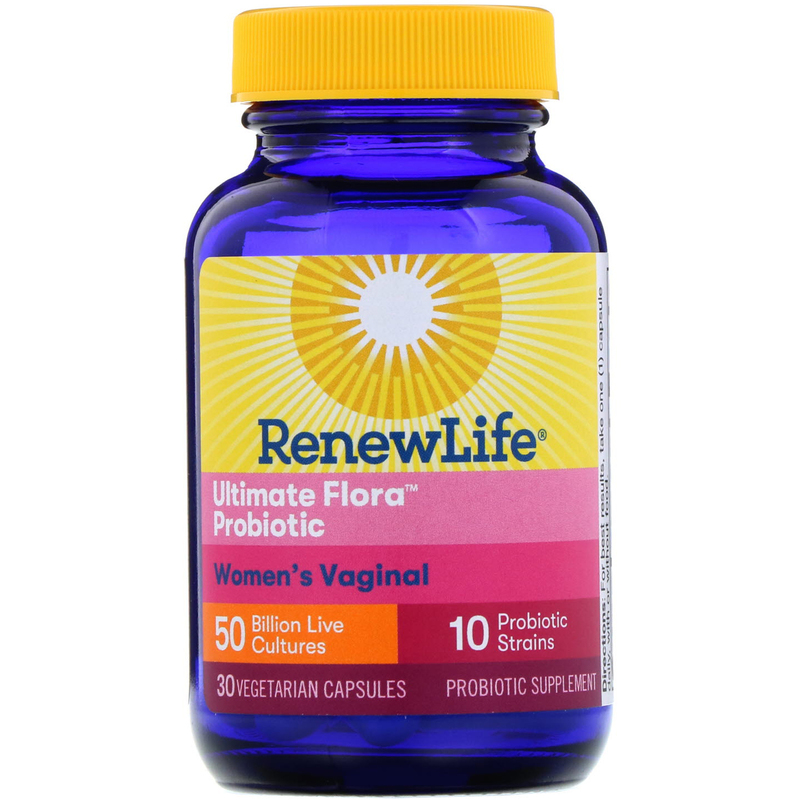 Renew Life Ultimate Flora helps restores digestive harmony and supports immune health so your gut works smarter. Helping you feel lighter, brighter and more energized to take on the day. With double decades of experience and innovation on our side to help keep you and your gut healthy and happy. Contains a blend of 10 different strains to reflect the natural diversity of your gut. Delayed release capsules ensure the probiotics reach your gut, ready to work. 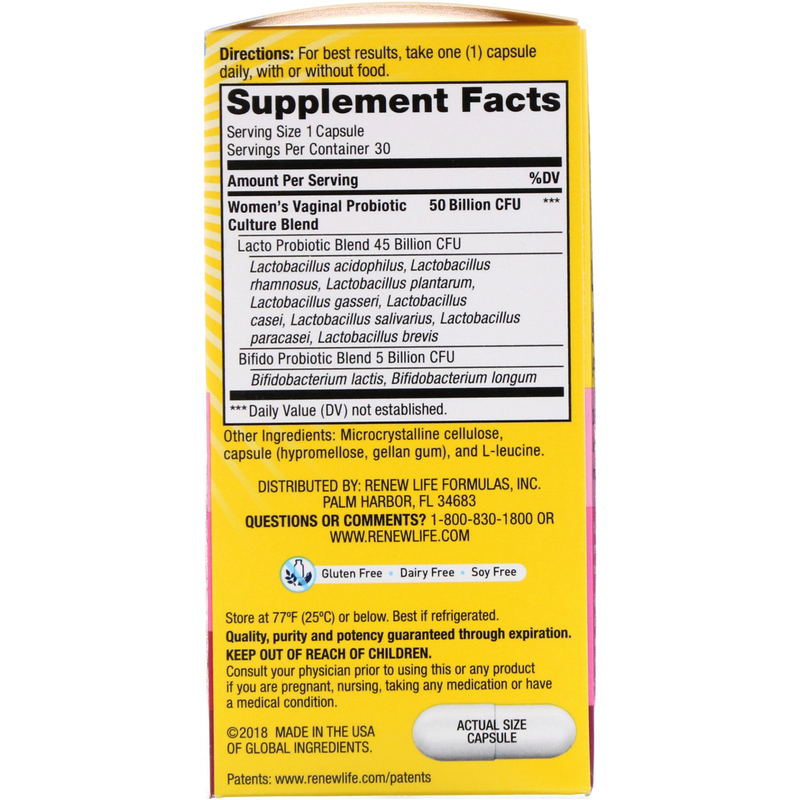 Microcrystalline cellulose, capsule (hypromellose, gellan gum), and l-leucine. 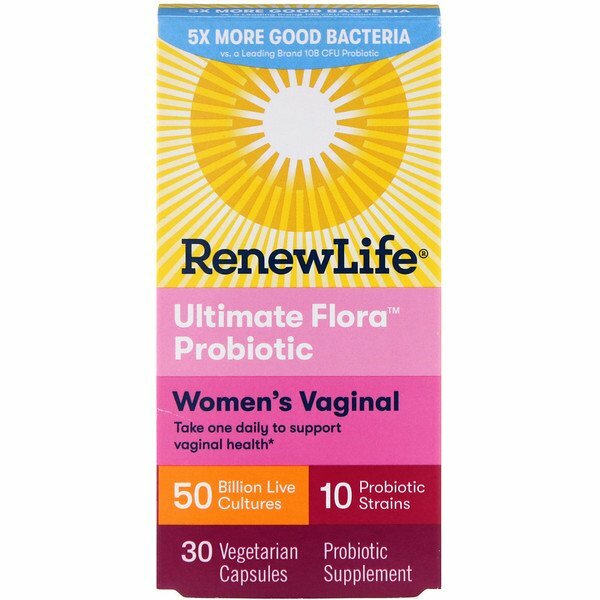 Consult your physician before using this or any product if you are pregnant, nursing, taking any medication or have a medical condition.